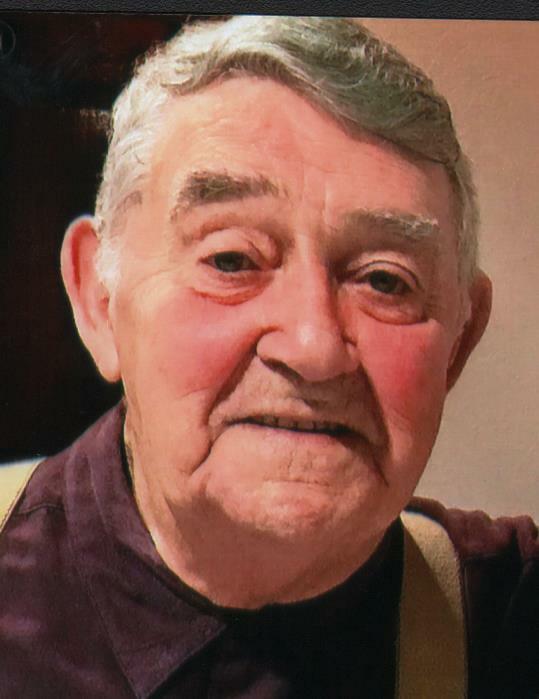 Luis DaSilva, 84, of Fall River, husband of Laura R. (Rego) DaSilva, passed away Friday, March 29, 2019. He loved spending time with his family and enjoyed watching soccer. Besides his wife of 61 years, he leaves six children, Luis Silva and his wife Azelia of Dartmouth, Filomena Boudria and her husband Michael of Fall River, Antonio Silva and his wife Dora of Fall River, Rui Silva and his wife Lenore of Rehoboth, Daniel Silva of Swansea and Lily Ayer and her husband Mark of Westport; nine grandchildren, Ryan, Courtney, Tyler, Lauren, Adam, Catrina, April, Aaron and Aiden; one great-grandson, Benjamin; a brother, Antonio DaSilva of Tiverton and many nieces and nephews. He was the brother of the late Jose and Armando DaSilva and the son of the late Marianno and Liliana (Medeiros) Silva. His funeral will be held Tuesday at 10:15 AM from the Auclair Funeral Home, 690 So. Main St., Fall River with a Funeral Mass at St. George's Church, Westport at 11:30 AM. Interment, St. Patrick's Cemetery. A visitation will be held Monday from 5:00 PM to 7:00 PM. In lieu of flowers, please consider a donation to the American Red Cross, PO Box 37839, Boone, IA 50037. Online guest book at AuclairFuneralHome.com.